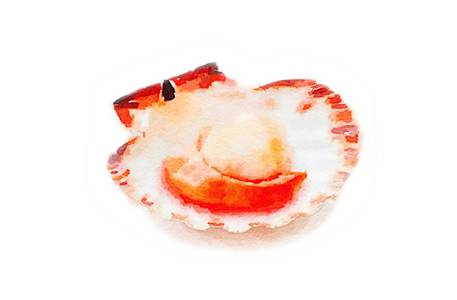 Three very popular springtime ingredients are highlighted in this menu – plump scallops from Tasmania, chicken with new season’s French tarragon, and tangy lemons. British food writer Nigel Slater calls this recipe ‘the rich person’s answer to fish fingers’. This much-loved French dish includes a classic velouté sauce. For many, this is the ultimate pudding – the golden sponge topping hiding a creamy lemon sauce.